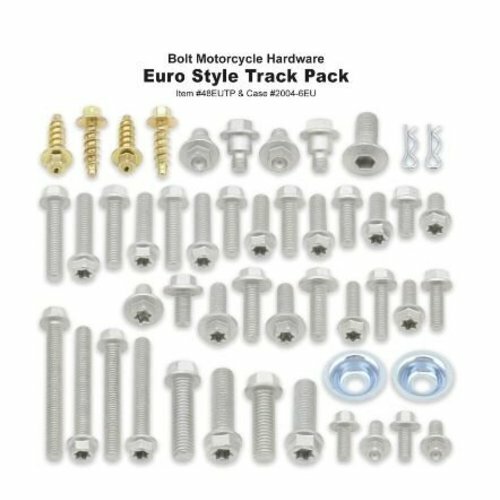 Lost a bolt, ring or nut while working on your moto or at the track? 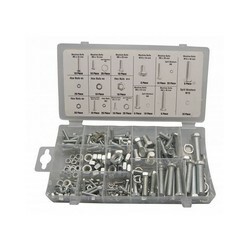 This is the kit you always need to have with you. 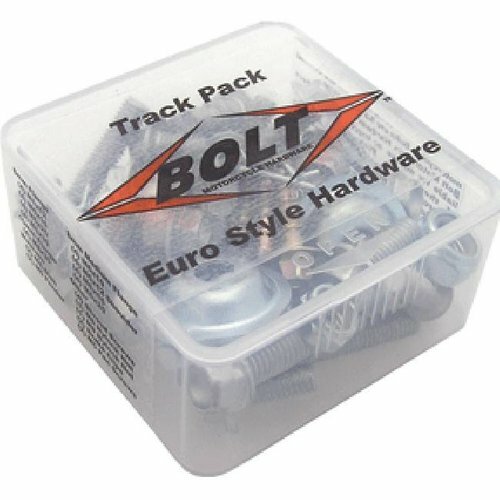 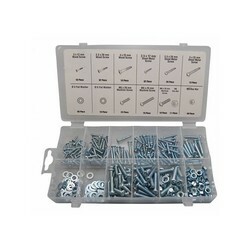 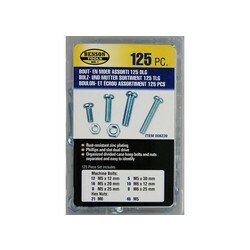 Includes the most important bolts and nuts for your European bike such as KTM and Husqvarna.